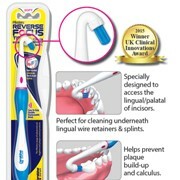 Reverse Focus: Perfect for cleaning underneath lingual wire retainers & splints. 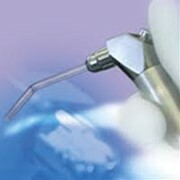 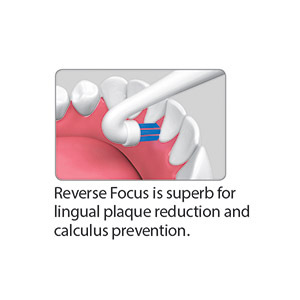 Reverse Focus is superb for lingual plaque reduction and calculus prevention. 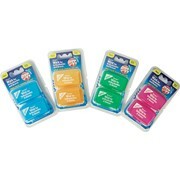 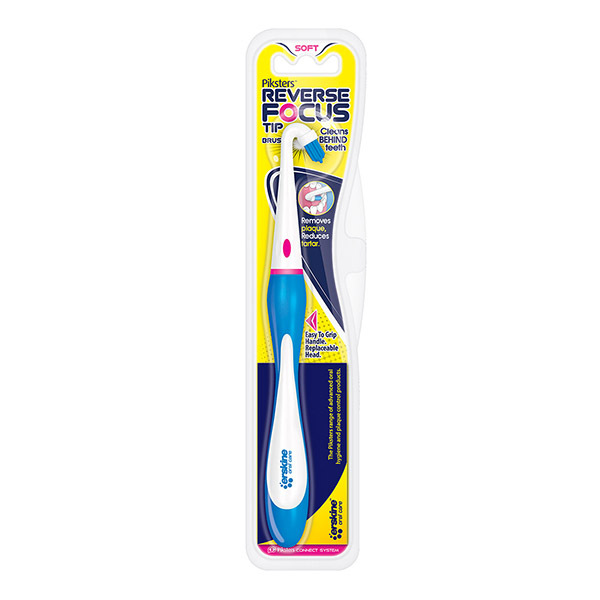 Reverse Focus is particularly useful around orthodontic and periodontal wire splints. 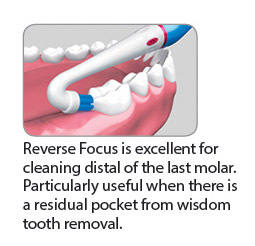 Reverse Focus is excellent for cleaning distal of the last molar. 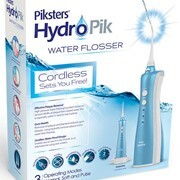 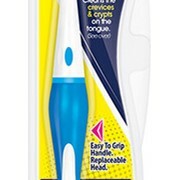 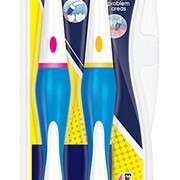 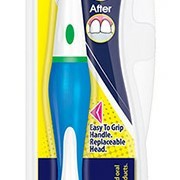 Particularly useful when there is a residual pocket from wisdom tooth removal. 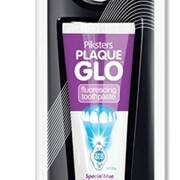 Is there an effective way to reverse sun damage?